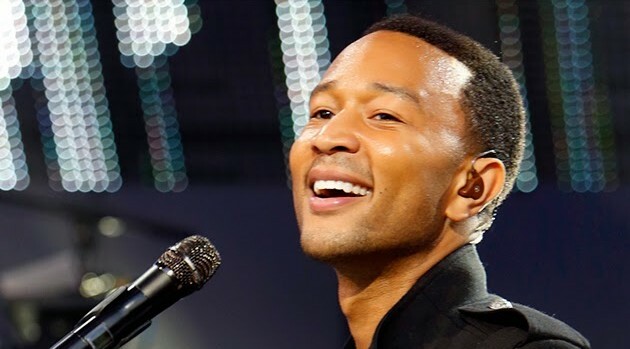 ABC/Randy HolmesJohn Legend has been tapped for T.J. Martell Foundation’s Women of Influence Los Angeles event, taking place next month. The crooner will serve as an award presenter during the event on May 15 at Loews Hollywood Hotel. The events honorees represent a dynamic group of female leaders from diverse industries who inspire other women to live their dreams while balancing work, home and health. The foundation raises funds for innovative medical research focused on finding cures for leukemia, cancer and AIDs. For more information, visit TJMartell.org.